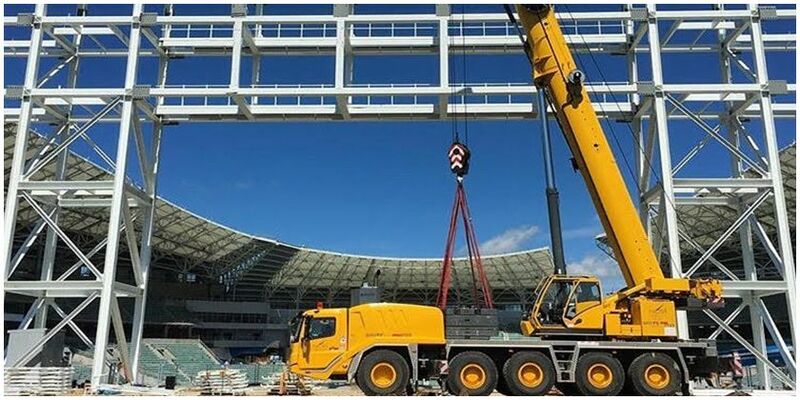 Crane Equipment Saskatoon, Alberta & Manitoba | Home | National Crane Services Inc.
National Crane Services proudly provides certified operators and crane equipment in locations throughout Saskatchewan, Alberta & Manitoba. The highly skilled team at National Crane Services operates 15 to 135-ton cranes with a boom height up to 300 feet. We supply concrete buckets, spreaders and rigging services. In addition, moving, trucking and pilot car services are available. To make sure that your job gets done our operators are available 24-hours a day, 7 days a week. 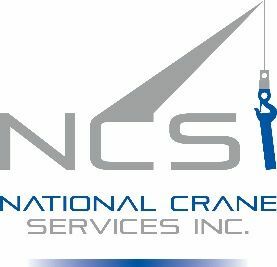 Call the professionals at National Crane Services for a lift!